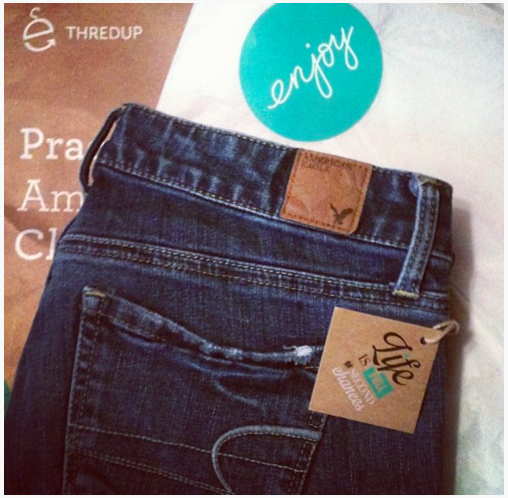 thredUP reviews: If you haven’t been on thredup yet, you’re silly. Next thredUP reviews: I really like ThreadUP! Great clothes for a great price!